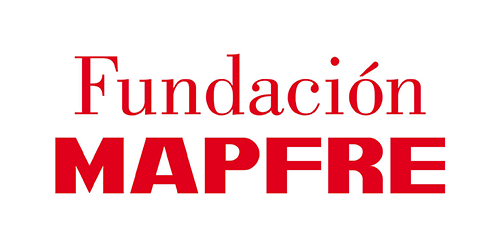 The Mapfre Foundation is a non-profit institution created in 1979 by MAPFRE – a global insurance company with a presence in 49 countries across all five continents. The Foundation aims to contribute to the welfare of citizens and society globally, a large undertaking broken down into five specialized areas, including road safety. 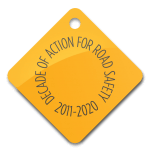 The Foundation collaborates with a range of public and private, national and international institutions, and work with the Global Road Safety Partnership to implement road safety initiatives to reduce road related injury and fatalities. Initiatives include providing information, training and awareness raising for individuals, groups and companies with a range of specialized courses and online resources – Road Safety for the Elderly, Road Safety in Companies and Doctors for Road Safety. All our actions are part of the TARGET ZERO VICTIMS initiative through which we want to make society aware of the importance of accident prevention and join us in achieving the ambitious objective of zero accident victims. To reinforce the culture of road safety in society, we engage in specific activities aimed at distinct social segments.